Now selling! An exciting new Farmhouse style neighborhood from Stone Bridge Homes NW. Brookswood Crossing is located near the Old Mill District with easy access to all your favorite Bend amenities and activities. Multiple 1 and 2 story floor plans available with beautiful finish packages to choose from. White painted or stained cabinets, tile counters and bathroom floors, gutters, stainless steel appliances, front yard landscaping, covered patio or deck. Earth Advantage Certified. I was searching for a Property and found this listing (MLS #201902646). I would like to schedule a showing for 19995 Badger Road Bend, OR 97702. Thank you! I was searching for a Property and found this listing (MLS #201902646). 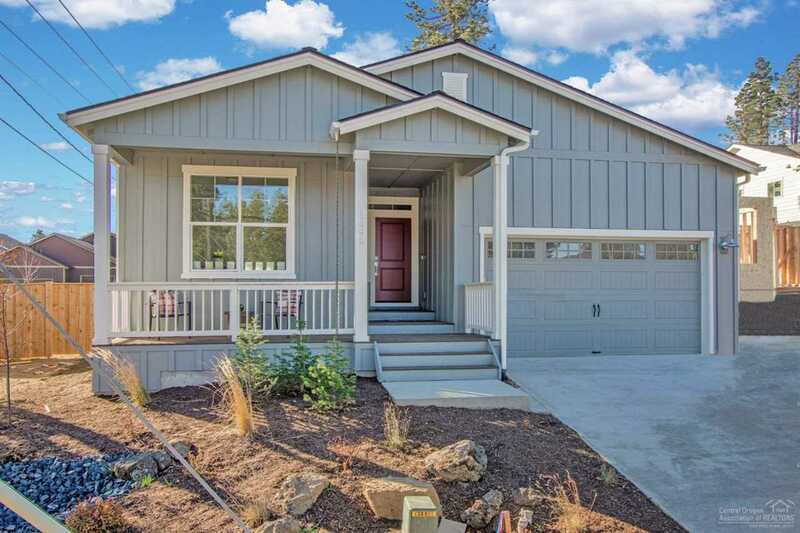 Please send me more information regarding 19995 Badger Road Bend, OR 97702. Thank you!